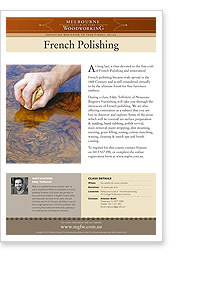 At long last, a class devoted to the fine craft of French Polishing and restoration! 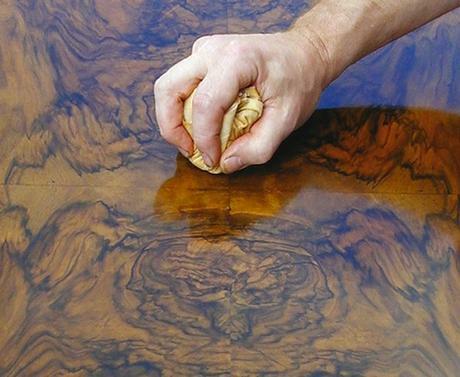 French polishing became wide spread in the 18th Century and is still considered virtually to be the ultimate finish for fine furniture timbers. 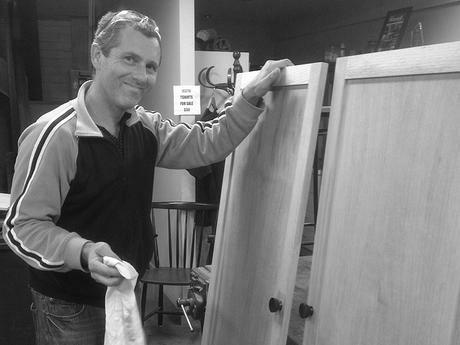 During a class, Eddy Toffoletti of Nouveau- Bisgrove Furnishing will take you through the intricacies of French polishing. The class is only open to 8 people, therefore the teacher/student ratio is the highest of any class we offer. We are also offering restoration as a subject that you are free to discover and explore. Some of the areas which will be covered are surface preparation & sanding, hand rubbing, polish revival, stain removal, paint stripping, dint steaming, staining, grain filling, toning, colour matching, waxing, cleaning & touch ups and brush coating. 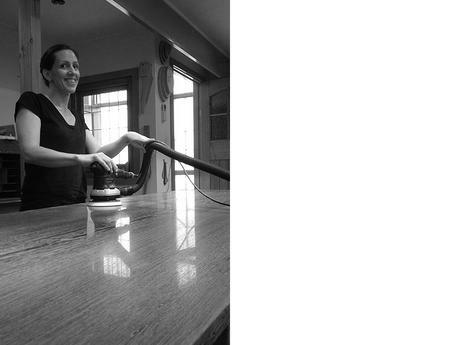 Eddy’s wealth of knowledge and experience and all the hand tools and machinery are at your disposal at the Melbourne Guild of Fine Woodworking. No project is out of reach! For your convenience, you have the option of signing up for a full term or for individual lessons. Come along and give your quality piece of furniture a second chance by restoring it to its former glory. We look forward to seeing you there!! 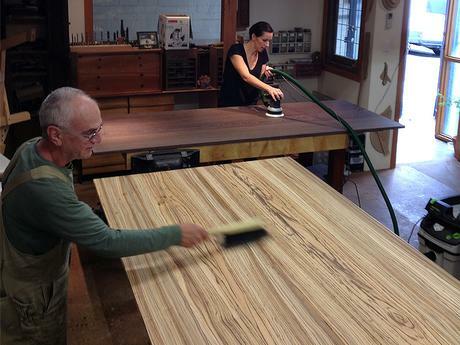 Eddy is a very skilled french polisher but so much more. 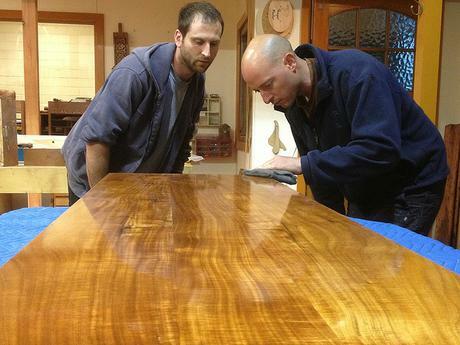 He can help with all sorts of furniture repairs and ensures a professional result. Over the last two years he has taken me through polishing a new table, repairing old chairs, and repairing and refinishing a chest of drawers. Everyone can work on their own project and there is lots of individual attention. Very enjoyable. Please note: Tutored time is from 7pm to 9pm. The remaining hour (9-10pm) is untutored time.You may sign up for individual classes. Term 1 - 5 classes per term - 2019. Melbourne Guild of Fine Woodworking.